You spent money to have your carpets professionally cleaned so how do you keep them clean? Well you can’t force your family to not walk on the carpet and spills are pretty much inevitable especially if you have kids. However, there are a few options to choose from in order to protect those clean carpets. Beyer Carpet Cleaning, San Antonio’s leading carpet cleaning company, offers a teflon sealant for your carpets. It’s like scotch guard but better. Once your carpets have been cleaned this sealant can be sprayed down in no time at all. The teflon sealant protects your carpets from stains setting in and dirtying your carpets. If something were to spill all you would need to do is use a wet white cotton towel and blot the spill. Do not rub or you will spread the spill and help it set in deeper into the carpet. It is very important to always blot. Once you have blotted and you no longer see the spill go over the wet area with a vacuum. 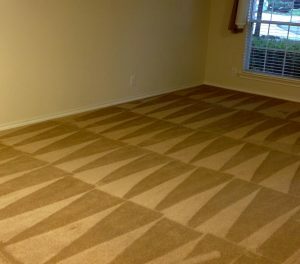 You want to dry the wet area as best as you can in order to avoid any carpet damage. This sealant usually lasts up to 10 months so you will only have to professionally clean your carpets only once a year. That is option #1 and probably the cheapest option. Beyer Carpet Cleaning San Antonio only charge $18.99 per room and if you have 3 or more room sealed they charge $16.99 per room. Option #2 would be to have your carpets cleaned at least every 3 months. 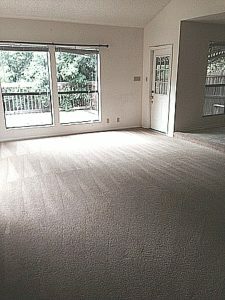 The first time around do a full blown carpet cleaning with every kind of treatment you may need. Then every 3 months after that have a regular carpet cleaning done and this will keep your carpets clean and well maintained. Beyer Carpet Cleaning charges a low rate so it will not cost you an arm and a leg every time you have your carpets cleaned. So depending on your wallet either method would be your best bet in order to keep your carpets looking good. 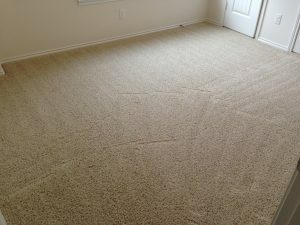 Beyer Carpet Cleaning can accommodate either option. Their technicians usually offer the teflon carpet sealant after each carpet cleaning job. Regardless of the option you choose Beyer Carpet Cleaning is there to help!